Dragon-Fly is an art production studio that provides a wide range of services in gaming and computer-aided design industry. Our company has vast work experience in concept art, illustration and computer graphics. We use progressive technologies in combination with creative approach, that allows us to present the highest quality artwork meeting customers expectations. We are able to develop the whole exclusive game graphical content as well as construct single objects (characters, objects and levels) following predefined design concept. 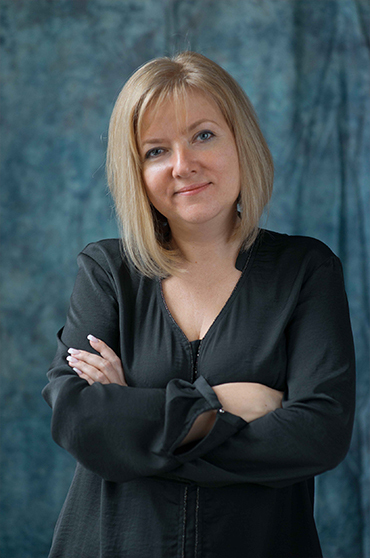 DragonFly Studio CEO, Elina Boyarintseva has a strong background in Video and Post Production management since 1999. Elina joined the Company in April 2007. She was previously Managing Director of several advertising and post production agencies. A 14 years industry veteran, Alex joined the Company at the very start in 2003. As the Senior Art Director, Alex is responsible for art direction and general visual ideas. 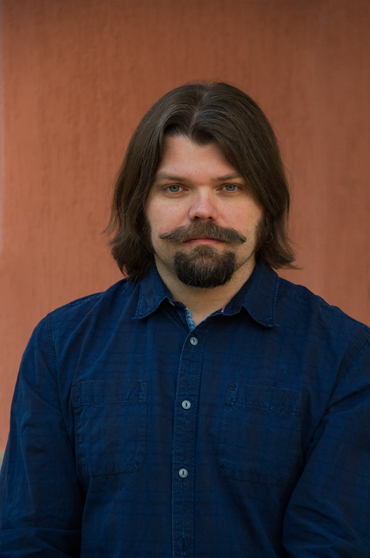 Since 2003, as part of DragonFly team Alex has contributed to several significant titles in gaming industry, including Overwatch, League of Legends, Allods Online, TimeShift, Heroes of Might and Magic V, and many others. Alex is a certified Autodesk specialist and regularly trains and mentors the team newcomers. Ekaterina joined the Company in 2009 as character artist and after a year and a half took the lead position in her department. She focuses on supervising characters team, communication, and providing the quality assurance. Katerina has a bachelor degree in fine arts.